Need a new laundry bag?! 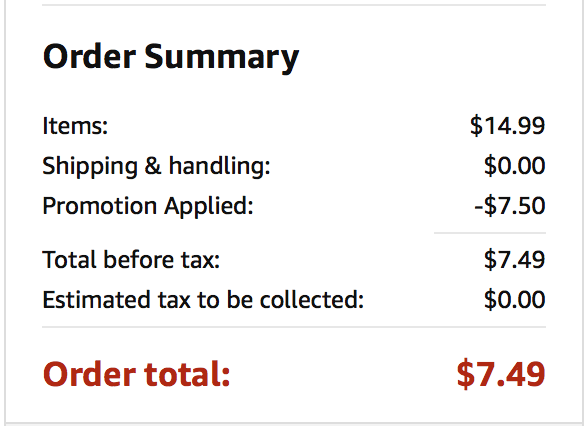 Hurry over to Amazon.com to order Collapsible Laundry Basket for only $7.49 (regular $15). Plus, score free shipping for Amazon Prime Members. 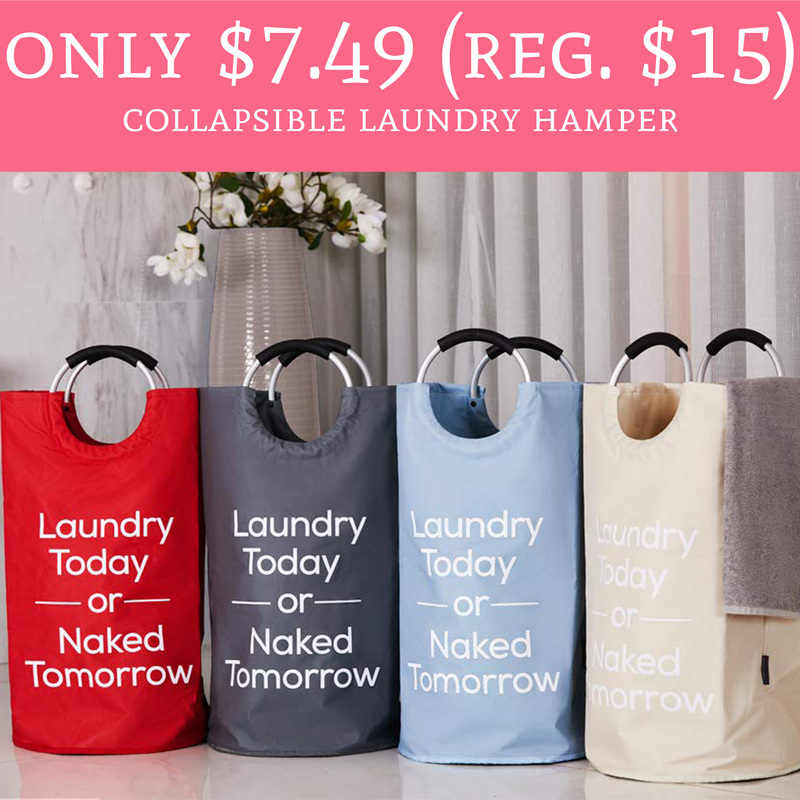 The laundry basket is currently priced at $14.99 and use promo code VAHUY8MP to drop the price to just $7.49. We love these as they are easy to carry to the laundry room! Order yours here! Keep in mind, Amazon prices & promo codes can expire at anytime.